Waterproof stickers from Hart Mind Soul are made to withstand years of rain and snow! Made to last, it is no wonder that the best waterproof stickers in America come from the HMS nation in Portland, Oregon. 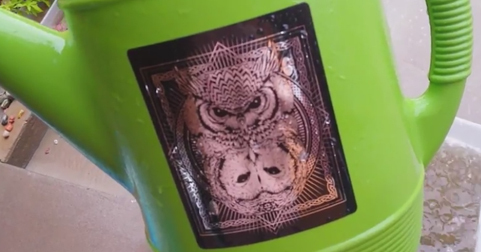 Watch the video above to see just how waterproof our custom printed stickers are.